Israeli settlers living in the periphery of the Gaza Strip are now forbidden from approaching or entering this area at all. Even military patrols were stopped. The decision was taken because Israel is afraid of surprise attacks by Palestinians following its bombing of a tunnel which killed 12 Palestinians on 30 October. Immediately after the bombing, Israel declared the area to be a closed military zone, but, on 5 November, that decision was rescinded, according to Days of Palestine. 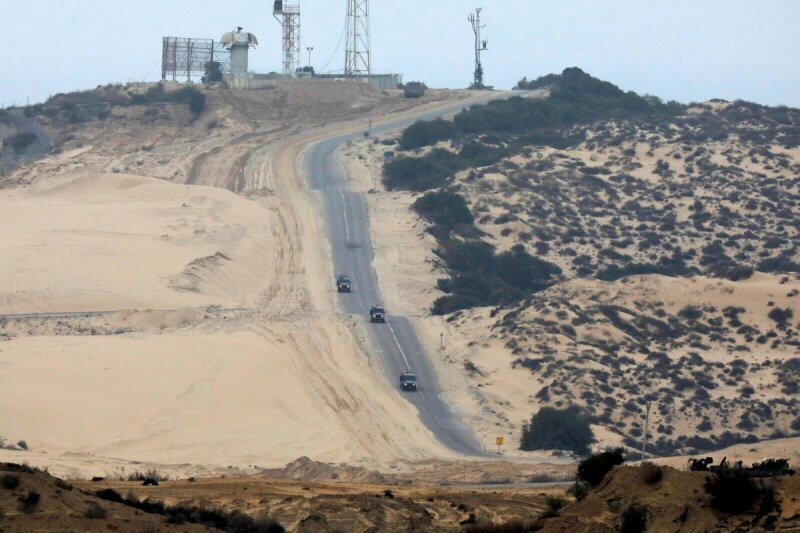 No details have been given about why the Commander of Southern District in the Israeli Army, Major General Eyal Zamir, has announced that the area is again a closed military zone. Palestinian civil defense teams recovered the bodies of seven Palestinians from the bombed tunnel and revealed that the Israelis had denied them access to search for the other victims. Their bodies were pulled out by the Israelis at a later stage.